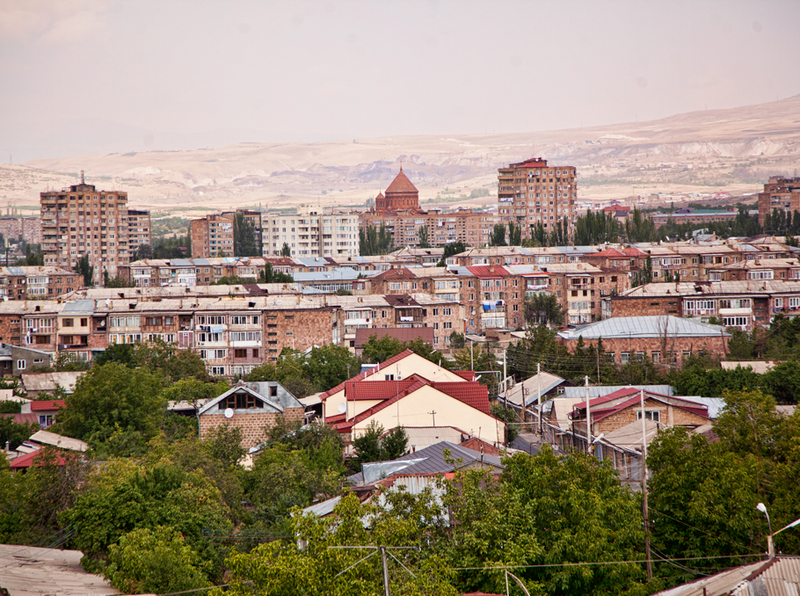 Its not a secret that very young city Abovyan has always been leading an active cultural life. And I am sure that nearly everyone has done its bit during its formation. Today our interlocutor is one of the active art workers, the one who gained celebrity and respect both in Armenia and outside, artist and producer Armen Karapetyan. Personality – who has its own investment in the domain of art and culture, both during the early formation of the city and now. Abovyan is 40 years old, and if we compare the Abovyan with culturally accomplished cities like Gyumri, Ashtarak, Artashat etc. well discover that it has no cultural warp and source as it is quite young city moreover it is inhabited with the people came from the regions who brought and dictate their culture and habits. But Abovyan has a great cultural motivation and people who are close to art should take measure to be engaged with this problem, i.e. in order to shape art and culture issued from the national roots in the city, its necessary to concede to the artists, linguists, historians and actually the people who are really versed in national culture, they are active, creative and representative people for the society in nowadays culture. In spite of that, after the “revolution” irregular, chaos personnel training policy seized the position. Generally such people held the post whose elections were carried out due to the party membership or just blood and related affiliation to which we face till now. “As it is known to destroy easier than to construct, in 15 years the dilatants wrecked to the ground all the best that had been erected during 40 years. In the result were left things, which cant satisfy the professional artists who left the city or just about to realize it. They spread and fulfill their activities in different regions of the Armenia or outside”, -says Armen Karapetyan. We spoke about the disadvantages of the Abovyan cultural life putting forward the causes that it is inhabited with people who took up their residence here from different regions of the Armenia, therefore it has numerous habits and culture. “I have always marked that this city has great cultural potential straightforwardly keeping in view these people and groups. Each of such group represents different public culture, custom, also kitchen and generally human relationship of different residence”, – says A. Karapetyan. Veritable intellectuals could coordinate all these forming an accomplished city with independent culture. Formerly it worked well, as it was fulfilled by the people who have corresponding education, and it was just the problem of the time to turn it into a formed city with unique culture. “I hope in the course of the time the mess will over and everything will be ordered. And now the city youngsters and scanty intellectuals have to make up a spiritual demand outside the Abovyan”, – says A. Karapetyan. Till 1990s there were many cultural and sportive teams which represented the Abovyan city, lets remember just few of them “Kotayk” football team, “Hatis” basketball team, the Abovyan musical instrumental ensemble, “Mirror” public theatre, the Abovyan “Source” (Akunq) vocal instrumental ensemble and so on. Nowadays creative groups realize their projects on their bases. 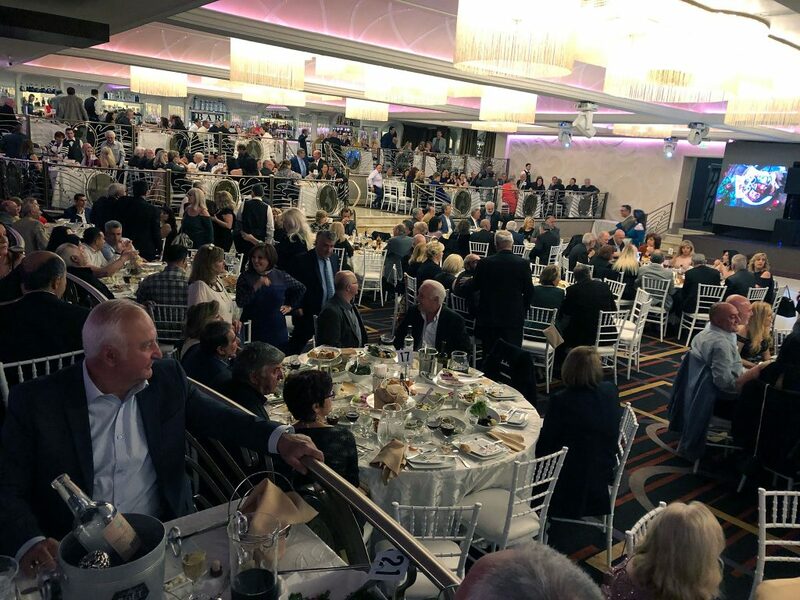 “Geghard” dance-group tried to re-establish but in vain, the attempts of restoring the theatre were failed, the musical instrumental ensemble and “Hatis” basketball team parted. The “Kotayk” football team still exists but…And which are the reasons A. Karapetyan answered:”There are subjective and objective causes. All these can again be repeated, but for that it should be worked as my conviction is who wants to work, finds measures, but who doesnt finds causes”. He was sorry that they cant leave the inheritance to the coming generation which they have got from their ancestors though he insures that the desire is really great. 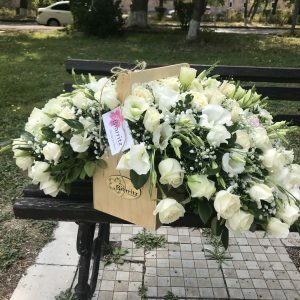 People saying say: “Others properties are always appreciated more than ours”, it means that till we – the citizen of the Abovyan definitely wont decide that we are the owners of this city, that we should build our city, that we should make it prosper with our work, “Others properties will always be appreciated more than ours”. As far as we didnt understand that the artists, painters, singers, musicians, dancers, producers, poets of our city are of great value than the capital mediocre”Others properties will always be appreciated more than ours”. As far as we didnt guess that the honoring and respecting our cadres, working together, that the indulgent approach to each other is primary things, “Others properties are always appreciated more than ours”. And actually what suggests A. Karapetyan? “I offer not to ask, demand, beg measures all the time, but we ourselves try to support, use our possibilities for helping each other. As far as we didnt join the cultural core of our city i.e. the department of culture, we wont have imposing and presentable culture. Culture which is spoken for many time, are still speaking and will be spoken after us”. And in order to be spoken, its necessary to have active and cultural youngsters. Such kind of talks are on that the standards have been changed, that the young now are more interested in modern technology, they have superficial attitude to the art and education. 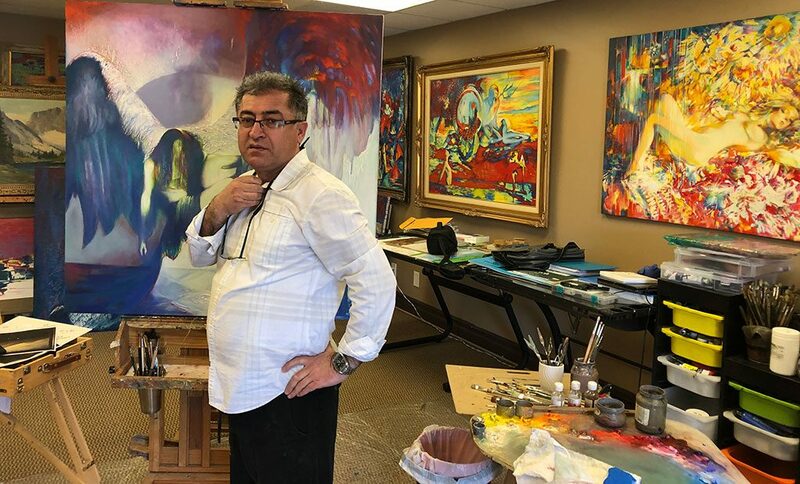 But A. Karapetyan is not agree with these opinions:”I can be of the mind only with reservations as the talent to the education; art has always been and will be in the gene fund. It could be abolished by neither the strangers obedient nor the genocide. There youngsters are more talented, longing for freedom and of principle”. After all the cultural true and professional representatives are the nations glorified faces.